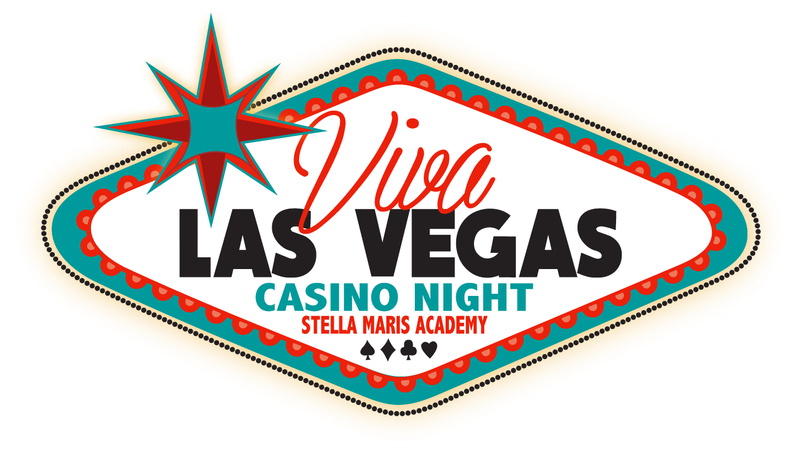 Stella Maris Academy | Gala Reminder – The Silent Auction is now LIVE! Gala Reminder – The Silent Auction is now LIVE! 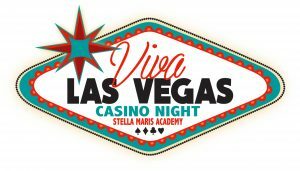 The Gala’s Silent Auction is now live (here is the link: http://go.cause4auction.com/VivaLasVegas2018). Items to look for include: Front Row seats to 8th Grade Graduation, 3 Nights in a Luxury La Jolla Shores Beach House, Tickets to the Lot, Spirit Wear packages from Cathedral High School, OLP High School, and St. Augustine’s High School, Tickets to the San Diego Symphony, Class Art Projects for TK, 3rd, 5th & 6th Grades, and much more. Please note that logging onto the Silent Auction website now to obtain your Bidder Number helps with the check in process the night of the Gala. Happy bidding! Contact me at rturquand@gmail.com with any questions.